King & Chris talk more #TNA money woes, #ROH's new TV deal, #TNA being taken over by Neo-Nazis...allegedly? Pop TV being tweeted photos of alleged white supremacists who run one of their highest rated shows. Andre The Giant checking the oil & it doesn't involve a car. #UFC's Connor Mc Gregor is retiring? #MMA #WWE Wellness Policy violations. A #WWE "Top Stable" is breaking up. Rating's new for @JohnCena's new show on Fox. Alicia Fox Makes History In Dubai. 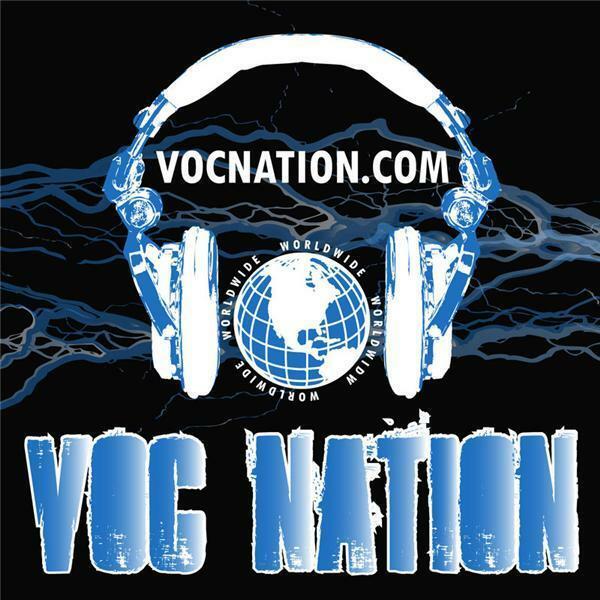 Bruce Wirt took over the afternoon shift on the Voice America Health and Wellness Network and proclaimed himself, “your new ‘Voice of Choice’ in afternoon radio.” The V-O-C in VOC Nation was born. In 2014, VOC Nation merged with Brady Hicks' IN THE ROOM Internet Radio Network, giving the combined medium over 50,000 monthly listeners.